Read: The Old Man and the Sea. Indulged: classic Martini — Tanqueray, dry Vermouth, two olives, stirred — and a New York strip steak from the Amish Market. Determined: to produce signed limited edition prints, a few at a time. 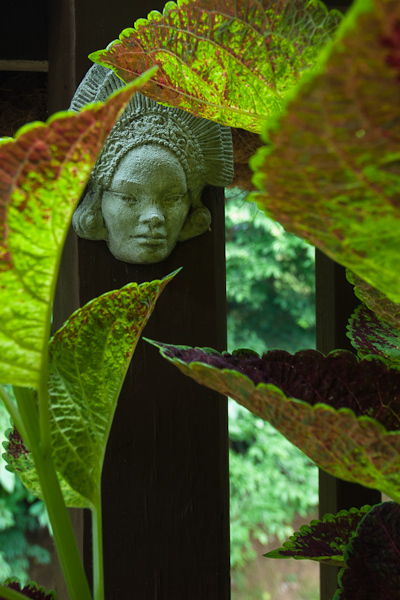 This entry was posted in 19th Century Modern, Journal and tagged balcony, Coleus, garden, gardening, photography, Ra. Bookmark the permalink.